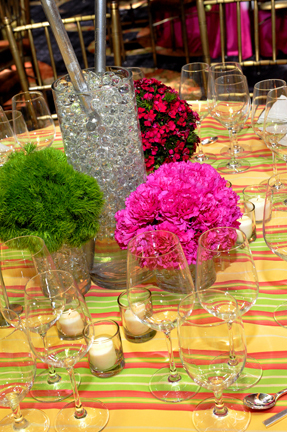 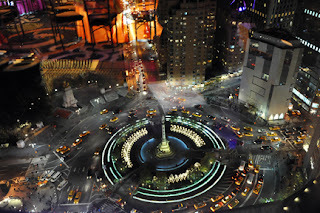 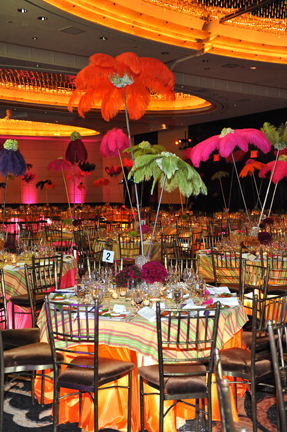 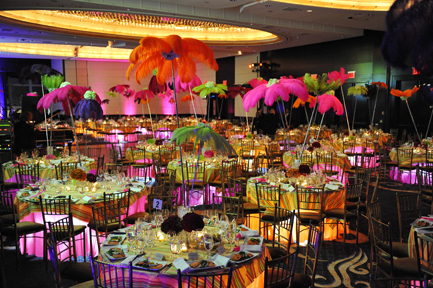 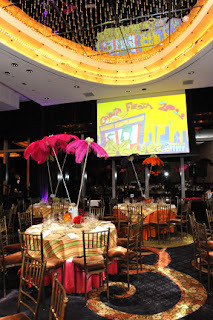 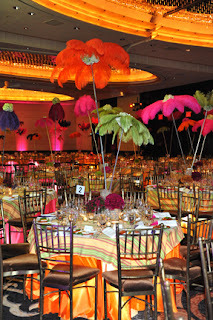 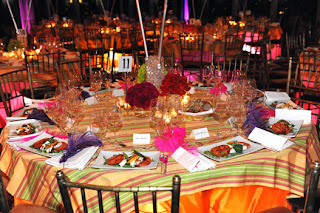 We photographed an event space which was decorated for a silent auction at the Mandarin Oriental Hotel in NYC on November 4, 2011. 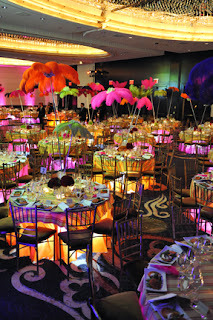 The colors and atmosphere were very festive! Take a look at some of the photos.